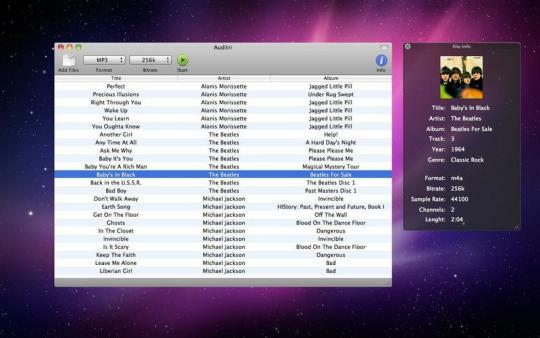 FromMauricio Santos Network:Auditri is the best audio converter for mac, converts between all popular audio formats preserving metadata and album artwork. Lossless files are supported so you can keep your audio files in their highest quality. Import your wma and flac files to iTunes by converting them to mp3 and Apple Lossless, convert your m4a files to mp3 so you can play them in all of your devices. Advanced MIDI to MP3 converter that uses SoundFonts to ensure high quality. 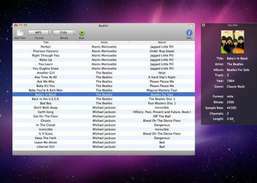 Convert any audio and video to quality MP3 format on Mac. Create high-quality audio files in various formats.